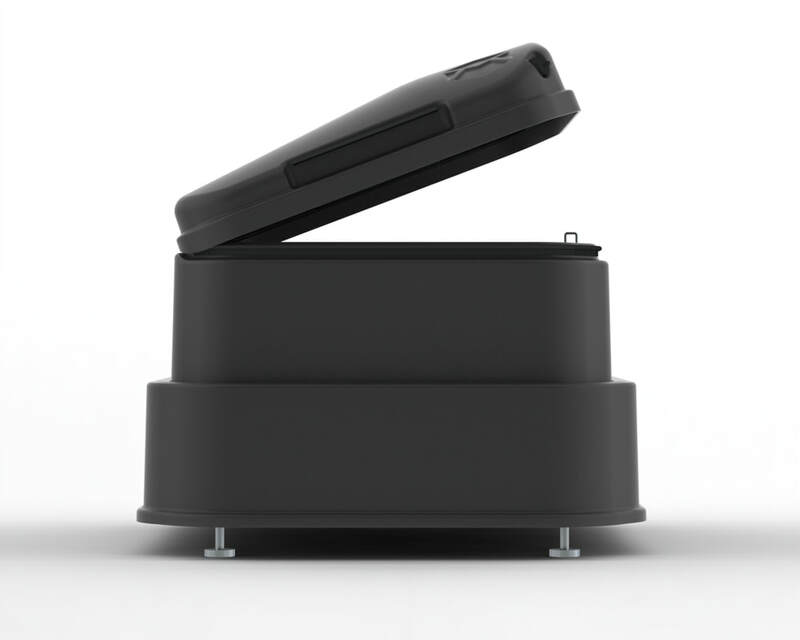 MYPO is a flexible parcel box that makes it possible to collect packages and online orders without the obligation to stay home. The idea behind the box comes from entrepreneur Timon Rutten and his partner Arjan Griffioen, who both prefer shopping online but are not always home for the mailman. The box was designed to facilitate a testing phase that received funding from the municipality of Rotterdam. A pilot-project took place in the first part of 2017. As a result of the pilot, MYPO was able to secure additional funding for further development of the concept. In most cities you are not allowed to permanently mount a large box. That is why MYPO is only installed when someone expects a package, and you don’t even need tools to do so. 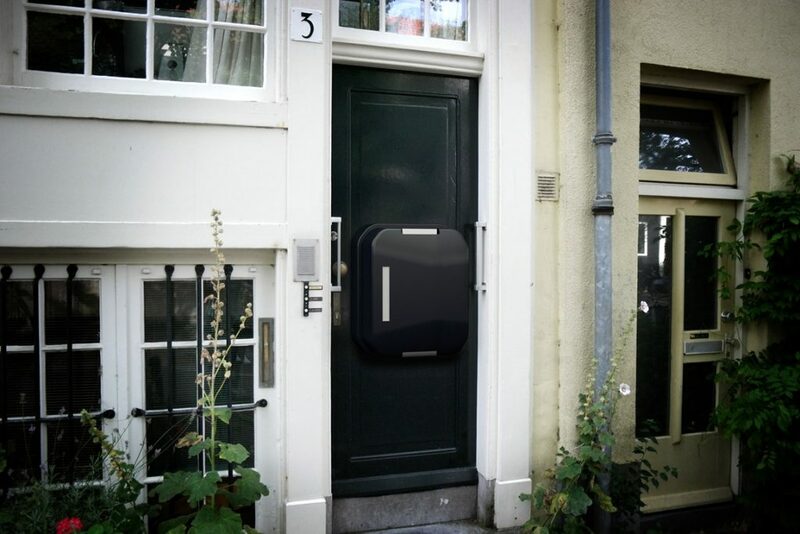 You simply hang MYPO in your mail slot on the outside of your front door, and safely secure it with the turn of a switch on the inside of your door. ​MYPO is adjustable in size so it allows for large parcels yet is still easy to store in your hallway or other convenient spot when not in use. ​Of course it is possible to share MYPO with your friends, family and neighbors. MYPO benefits consumers, e-commerce companies, carriers and cities. It saves customers the time of having to be at home to receive a parcel and going to the post office to send a parcel. It increases the hitrate and decreases time per delivery of a carrier. MYPO offers e-commerce companies the opportunity of offering their customers a higher service and easier returns. ​Finally, it allows carriers to deliver when cities are least busy (less curbside parked vans creating jams and delays) and with fewer vans (less pollution) offering cities a smart solution for a demanding problem. Our role in the project was to design and develop the production of a small preliminary series of boxes suitable to be used for a testing phase. We designed the boxes using CAD software (SolidWorks), making it easy to communicate with our clients and prepare a design ready for manufacturing. "House of Thol's work was of a high standard and has contributed to the follow up investment we received to further develop our smart parcel boxes."